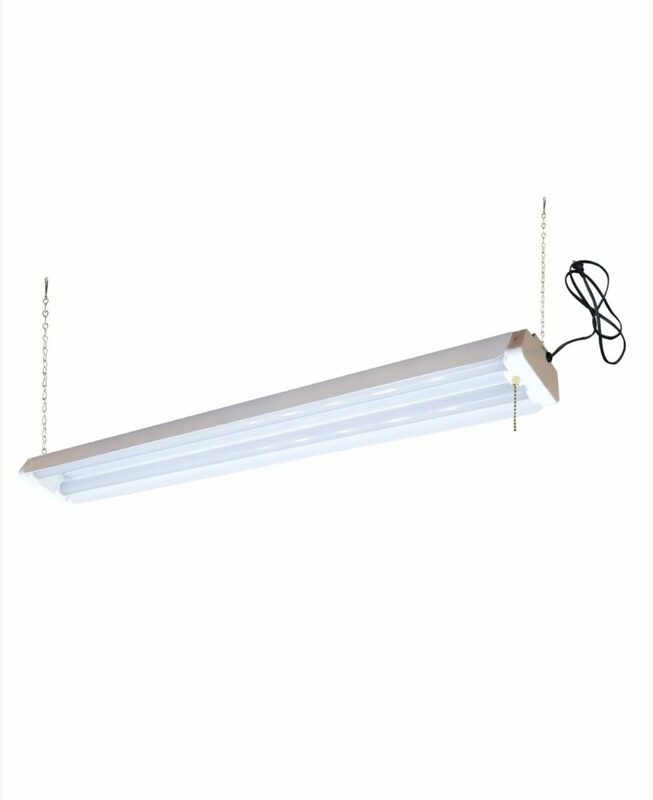 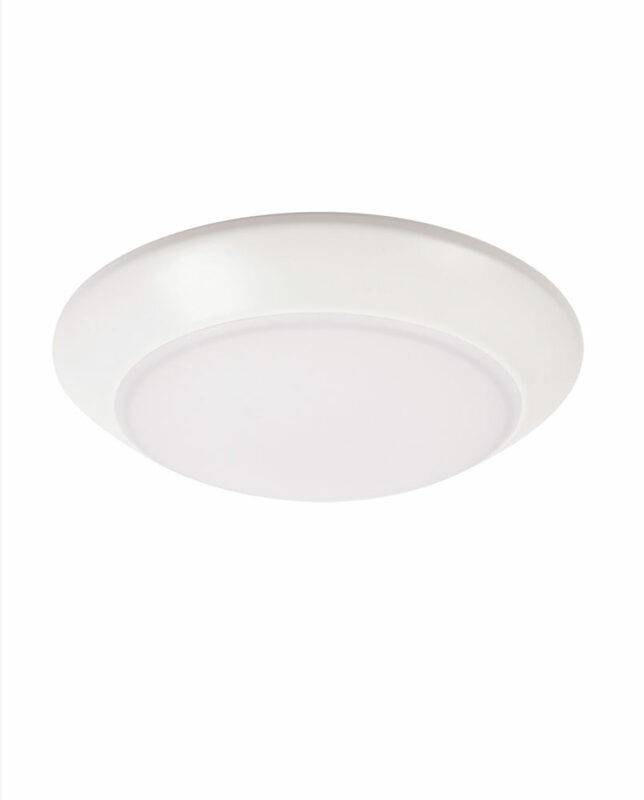 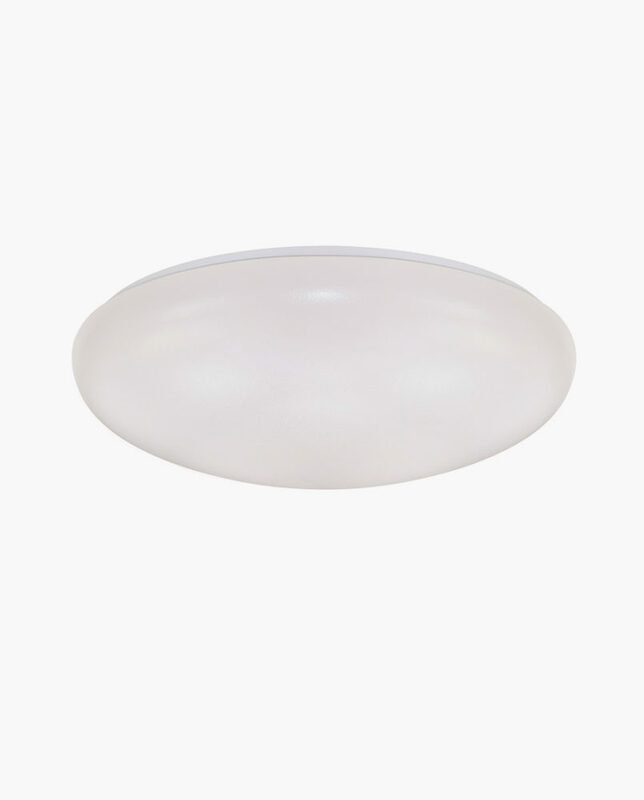 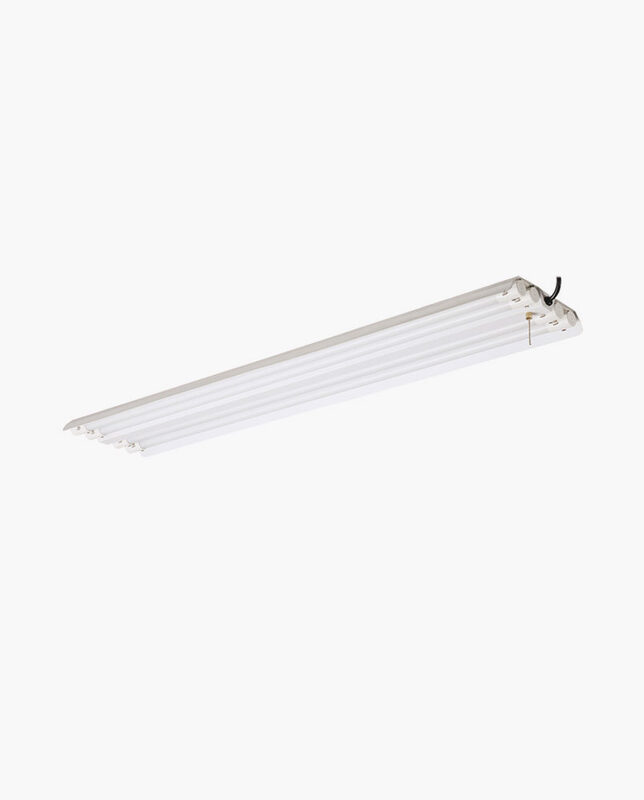 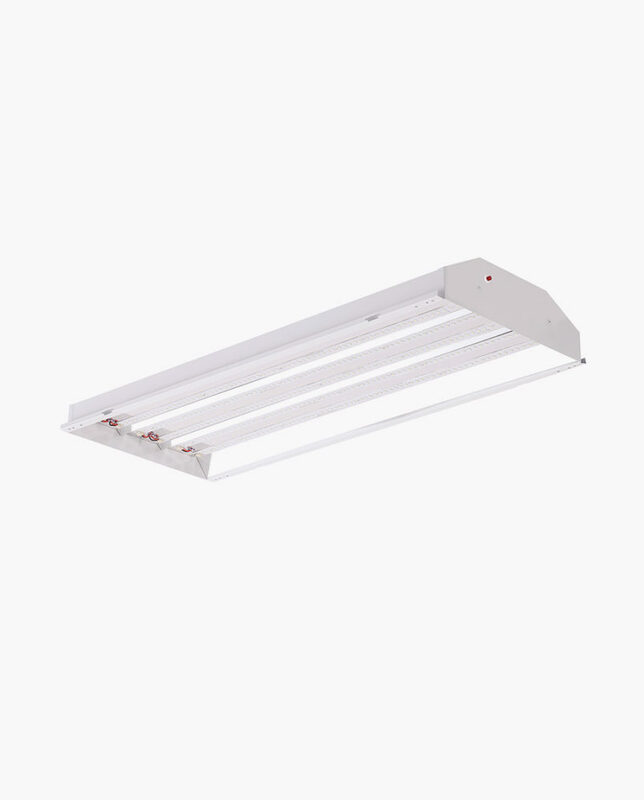 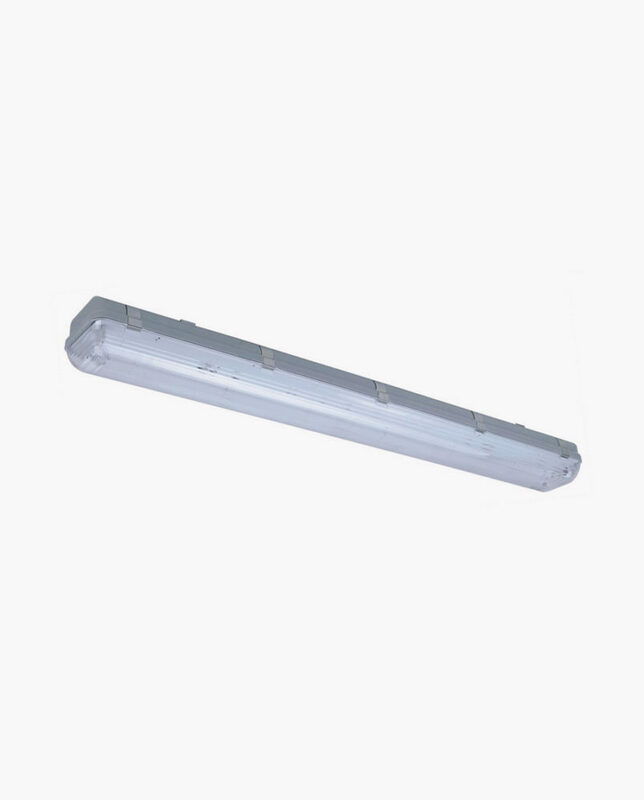 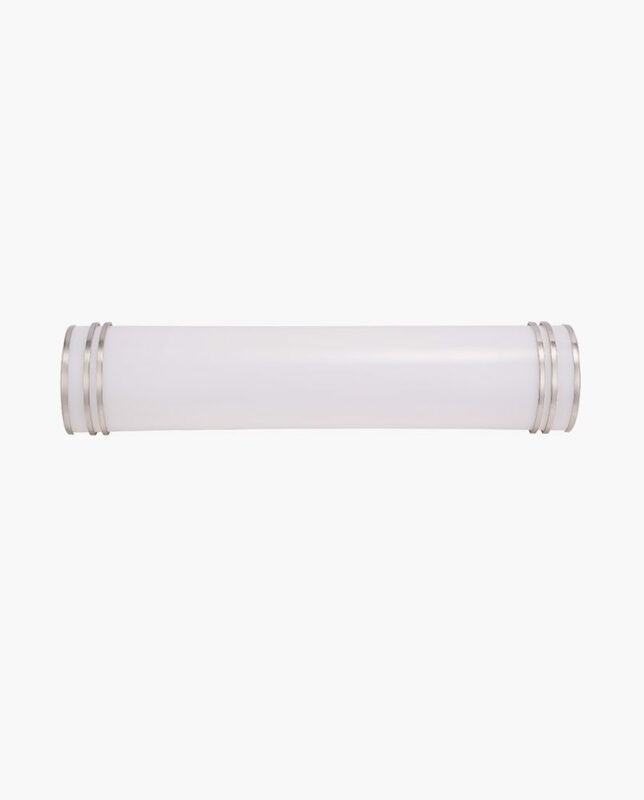 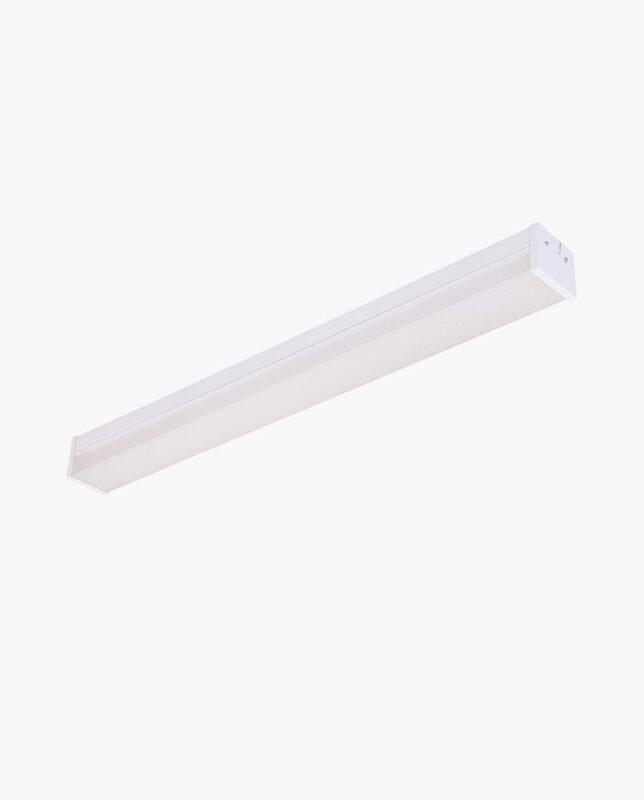 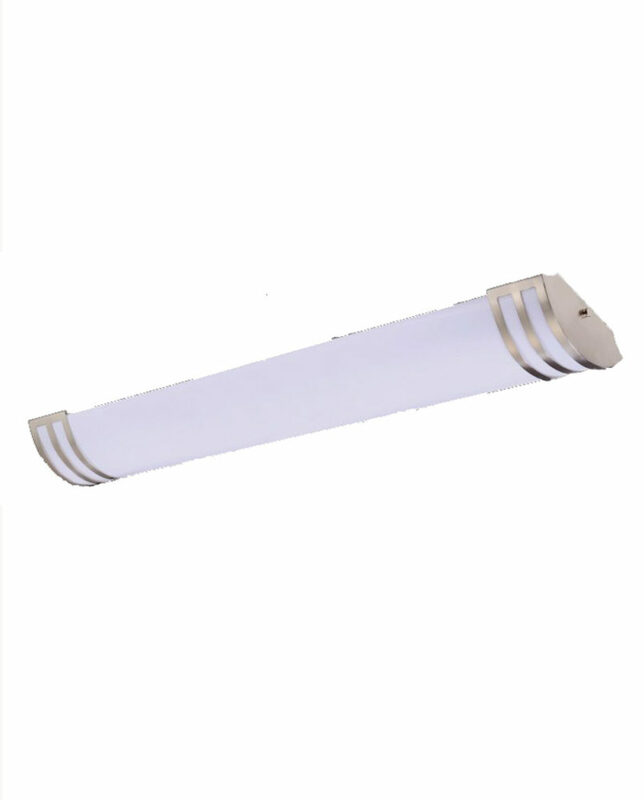 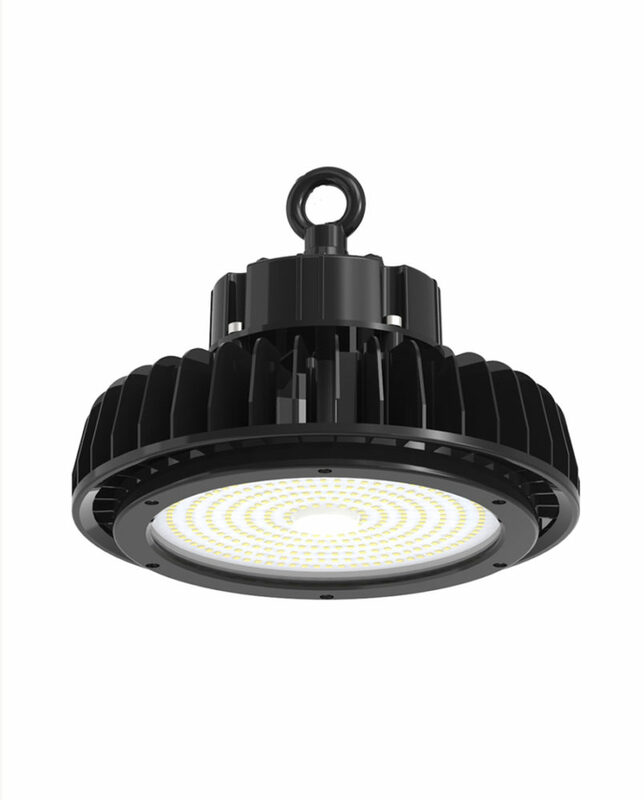 This fixture gives a clean flush look to your indoor or outdoor ceiling, hallway, or canopy. 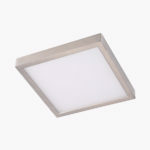 The fixture is only one inch thick due to its flat panel led. 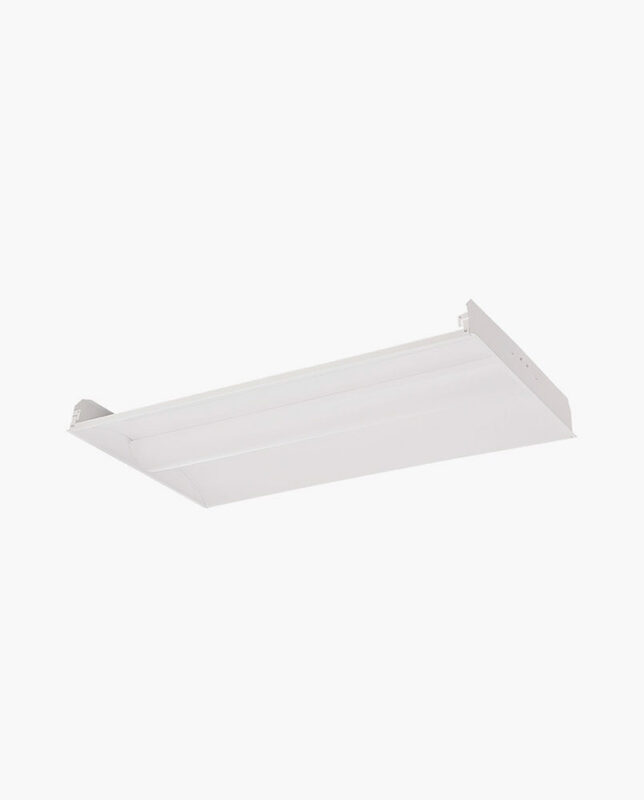 This unit has a quick and easy mounting process right onto a J-Box. 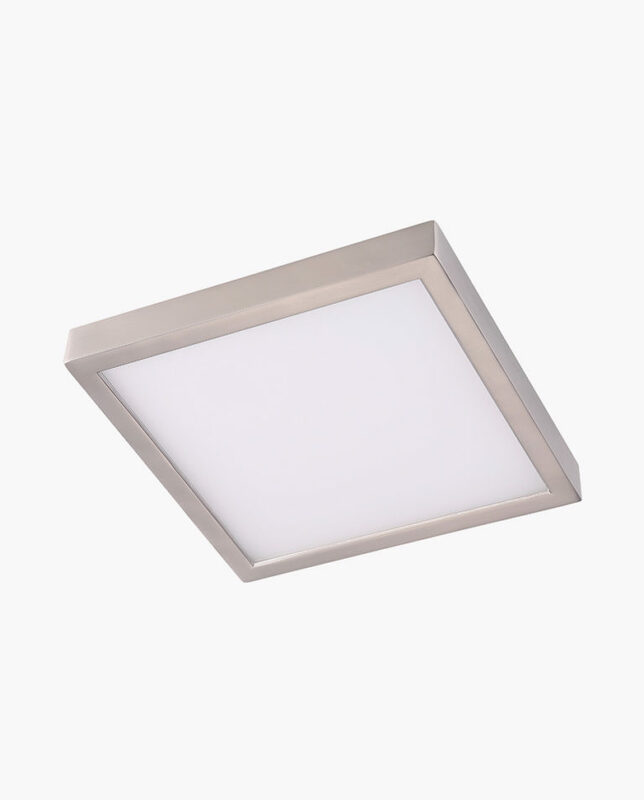 Rust resistant Aluminum. 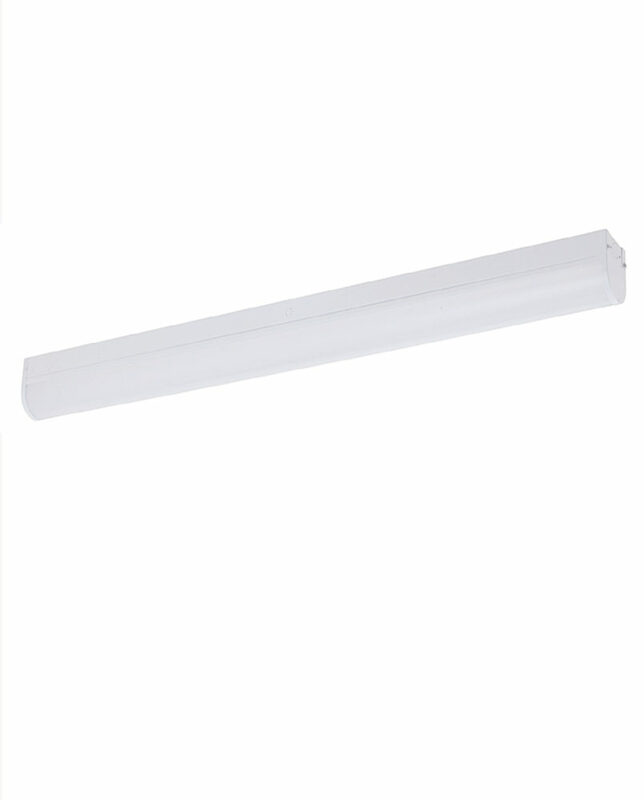 The 12″ provides light equivalent of 120 Watt Fixture.